How Many Pets Does Your Family Have? You are missing Stan the Man tonight. You and your girls took him to the emergency vet office tonight, where he will spend the night. Stan had been having seizures throughout the today, and seemed like he was in a fog. It is going to be a long night without him, but you are hoping for good news in the morning. Dealing with the illness of a pet can be difficult, especially when that pet has seizures or another condition that is making him seem like a different pet altogether. Fortunately, emergency veterinary services and animal hospitals can offer help. Do you have pet insurance? Whether you own a cat, dog, or some other pet, it?s important to keep them insured. 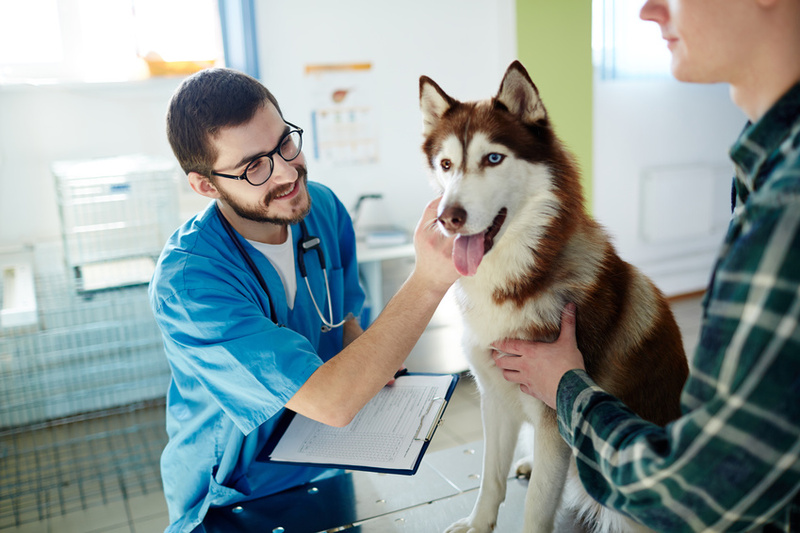 Pet health insurance can help relieve some of the costs for procedures, surgeries, and medications your pet may need during its lifetime. Just like humans, you can?t predict when a household pet may get injured or become ill. You don?t want to have to pay medical bills without the assistance that pet health insurance plans can offer. Interested in learning more about how pet insurance works? 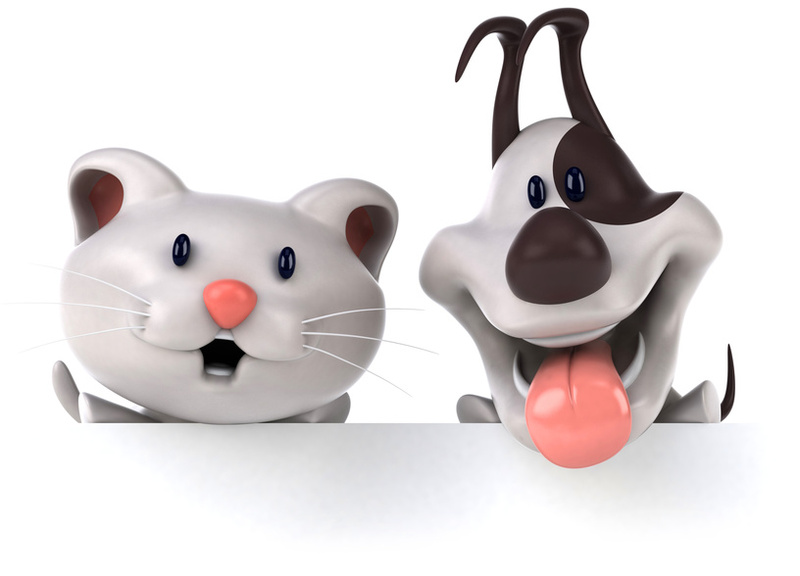 Keep reading for more information about why you should review various plans for pet insurance.